Dr Bronner's Shikakai Organic Shaving Soap is a smooth and moisturising soap that feels light and soft on your skin. Its mild peppermint fragrance is something both men and women can enjoy and is ideal as preparation for a close and smooth shave. 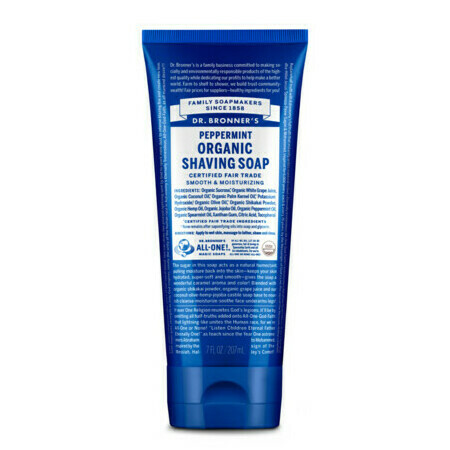 Dr Bronner's Shikakai Organic Shaving Soap features a variety of natural beneficial ingredients including organic Shikakai, which comes from the seed pods of the South Asian tree Acacia Concinna and has been used for years in skin care products. 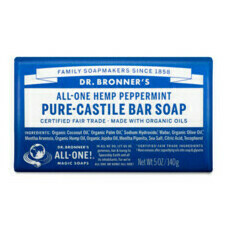 This low lathering soap also features jojoba oil and olive oil. My husband likes this shaving cream, so no more aerosol foams in the house! He prefers the unscented to the peppermint though. I have probably bought this shaving cream about 5 times now and still love it! 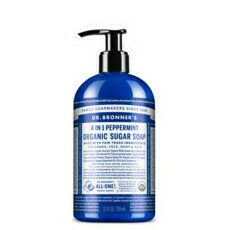 The smell is lovely and fresh and it really helps protect my sensitive skin whilst shaving.